Society for Healthcare Strategy & Market Development – SHSMD organizes a yearly gathering for healthcare strategists, planners, marketers and communications and public relations professionals nationwide. Society for Healthcare Strategy & Market Development – SHSMD will be held from September 08 to 11, 2019 at Music City Center, Nashville, TN. This year’s conference will be attended by 1,100 attendees. 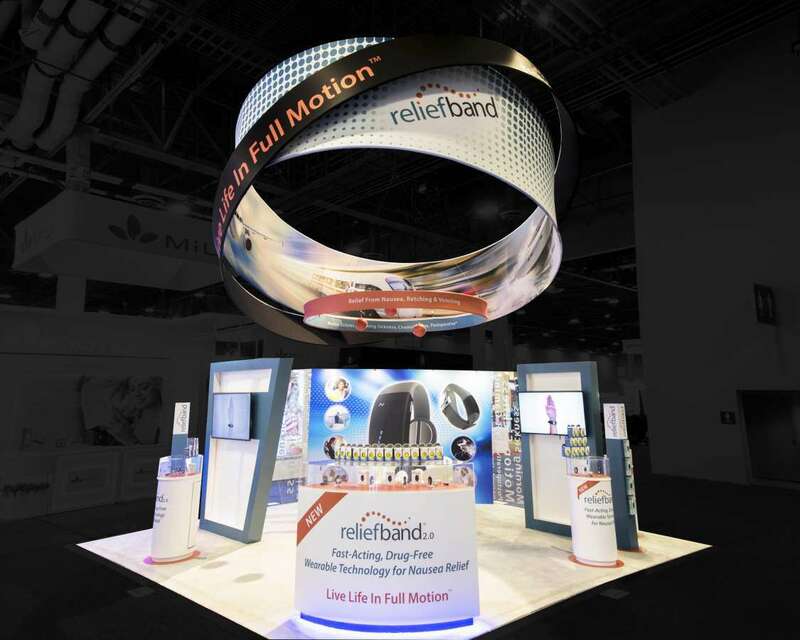 There are estimated to be more than 79 exhibitors at the show. 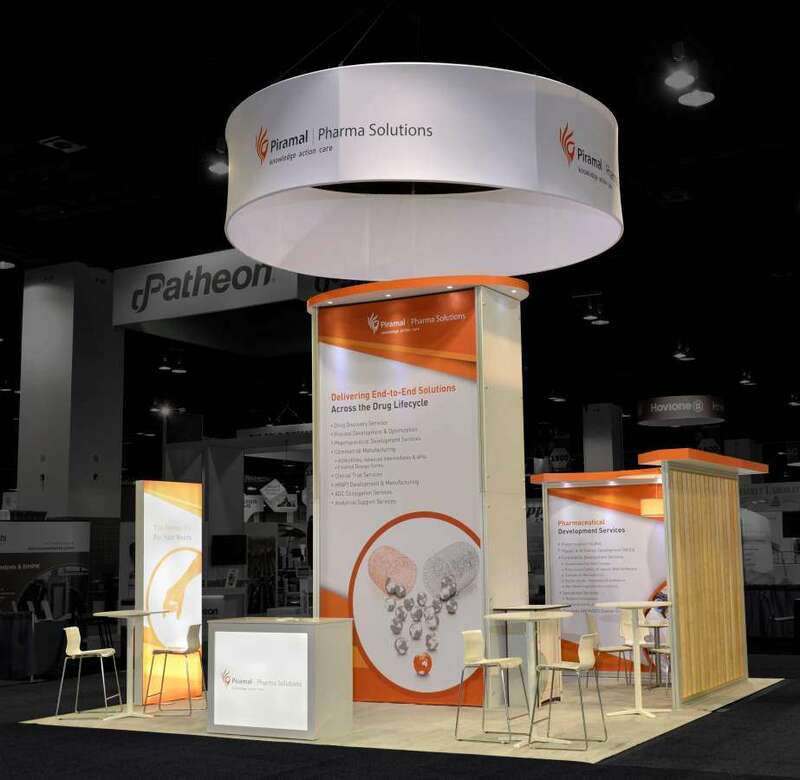 Get a great looking booth for your next conference when you choose a trade show booth displays from Exponents. 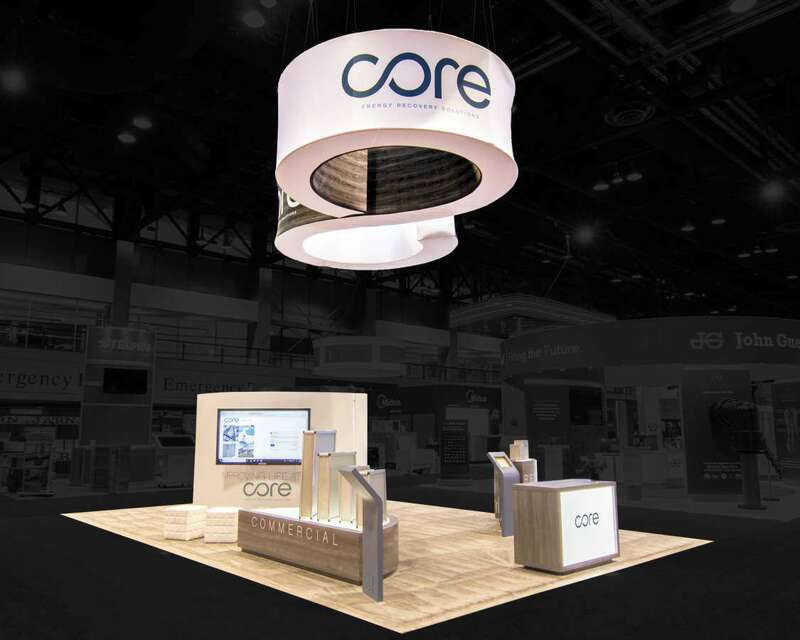 You can have the best display at the show when you choose a custom trade show booth from Exponents. 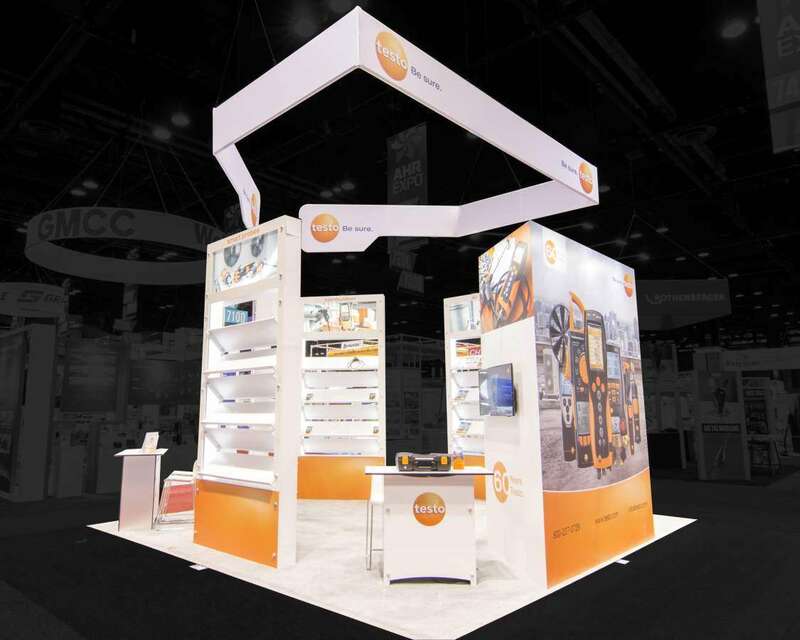 Thanks to Exponents, you get a custom trade show booth that will make your booth stand out from the rest at the show. 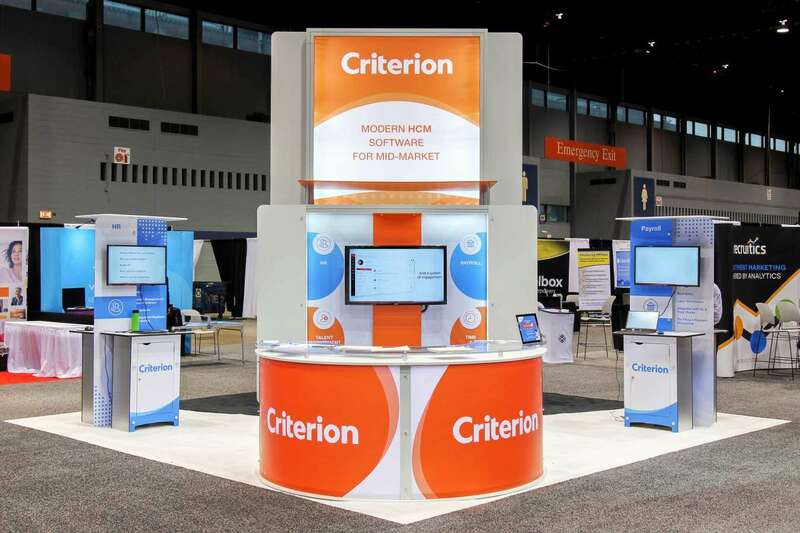 Let us give you a great experience at your next conference. 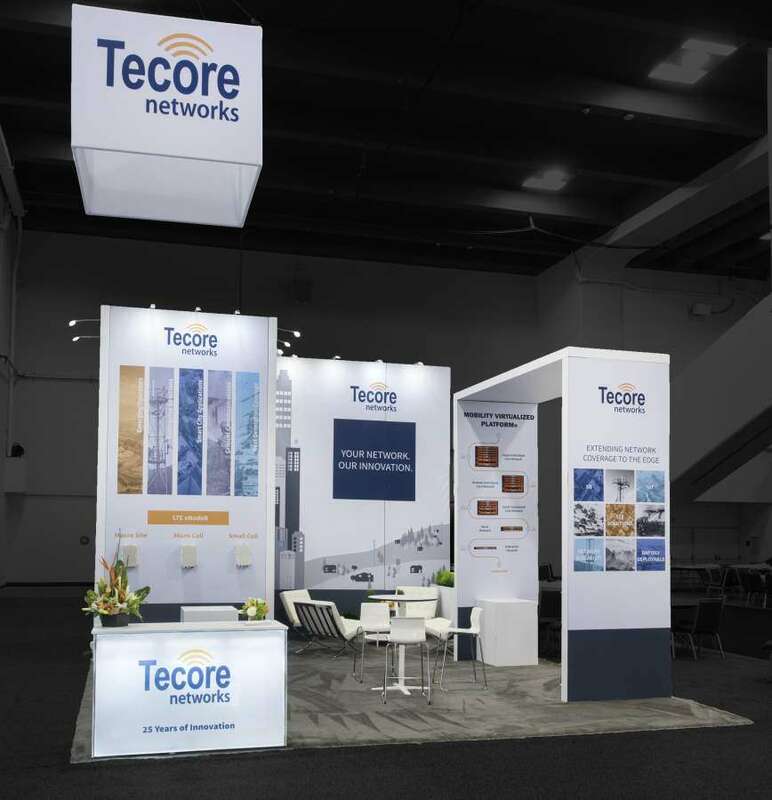 The next time you need to exhibit at a conference out of town, why not try to go in for a custom trade show booth rental? 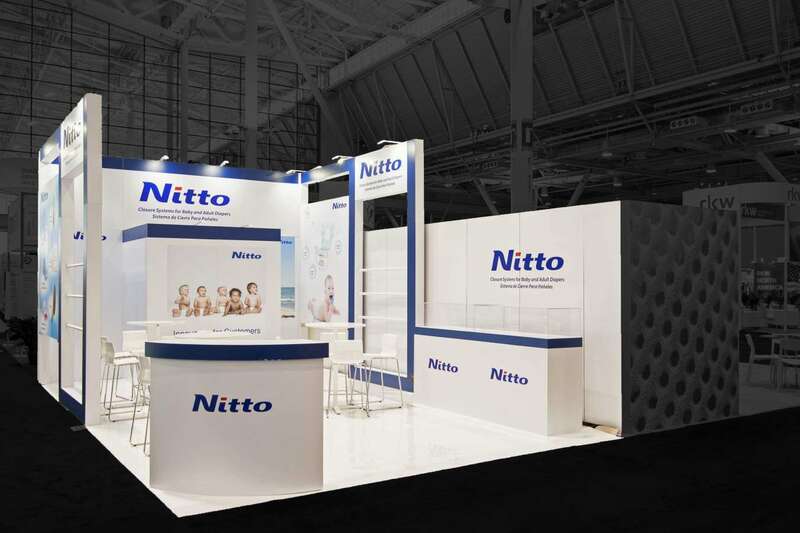 A custom trade show booth rental is a great way to show your customers a good time while keeping your overall expenditure low. 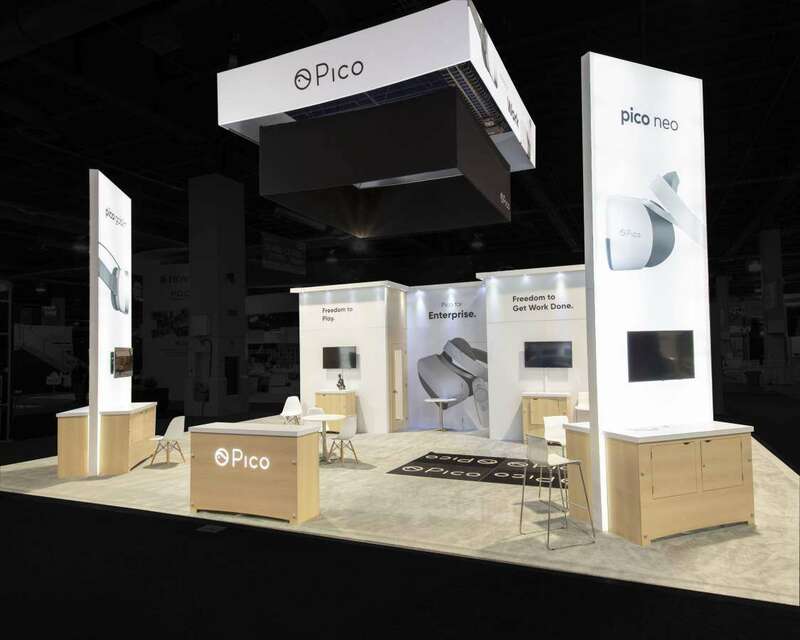 A custom trade show booth rental can be torn down after the show so that you don’t have to worry about transporting it back. 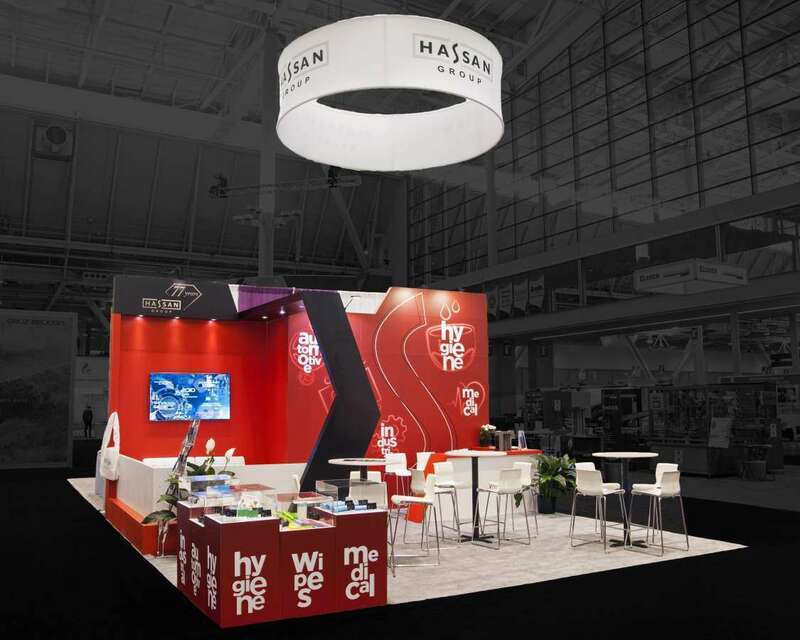 Get our team’s exhibition services to help with your next trade show. 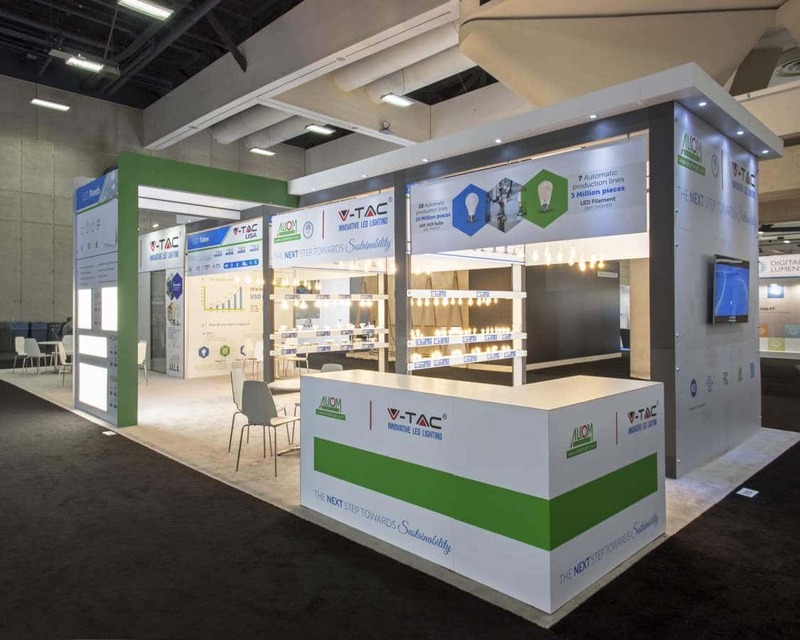 We will offer you services related to consultation and design to get you the best look for your booth based on your exhibition goals. 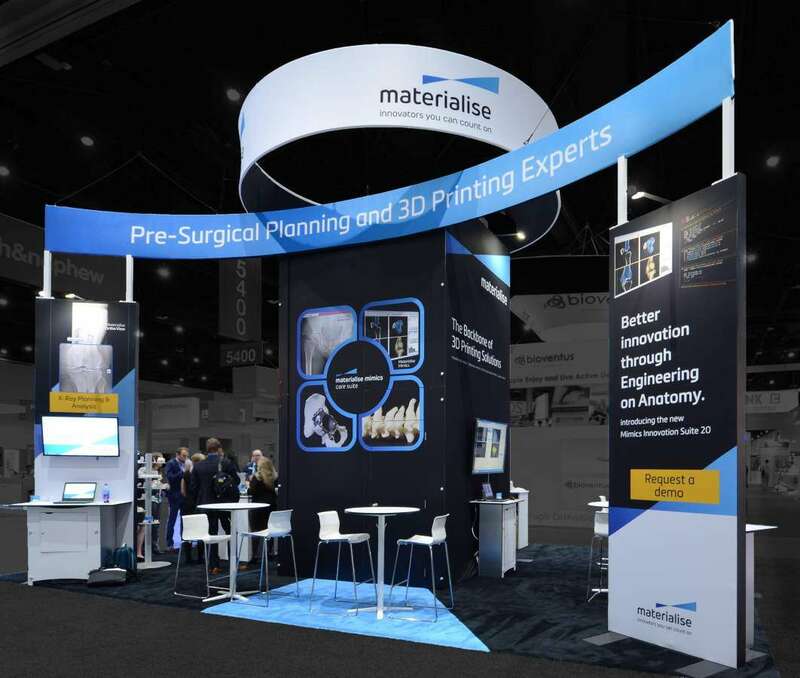 We also construct your booth for you and then transport the booth for you. We also offer project management and on-site supervision. 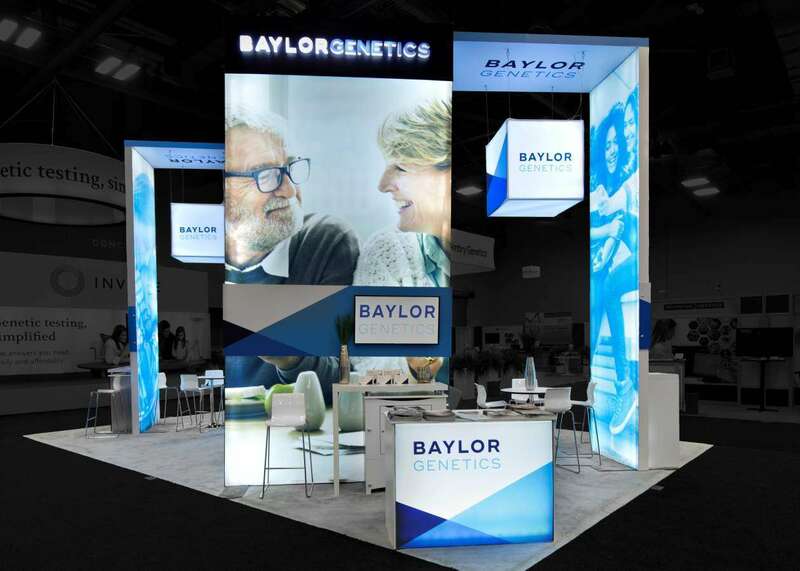 Try out a custom trade show display rental in Nashville from Exponents so you can have a successful display at the Society for Healthcare Strategy & Market Development – SHSMD 2019.